It ran from June 2013 until January 2015 gathering 18,558 signatures from across the region and beyond. To see the final data infographic click here. 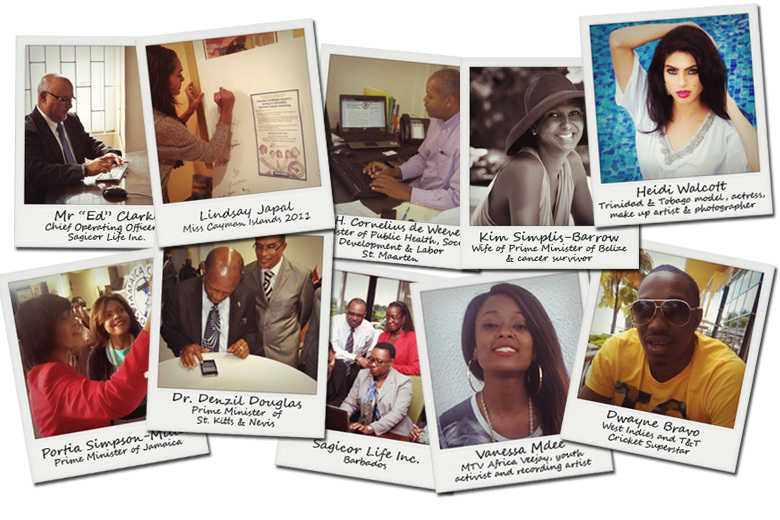 In addition to the core support from the general population the signatures included politicians & celebrities. Cancer organisations tramadol overnight cod across the region campaigned relentlessly to collect signatures for the e-petition. 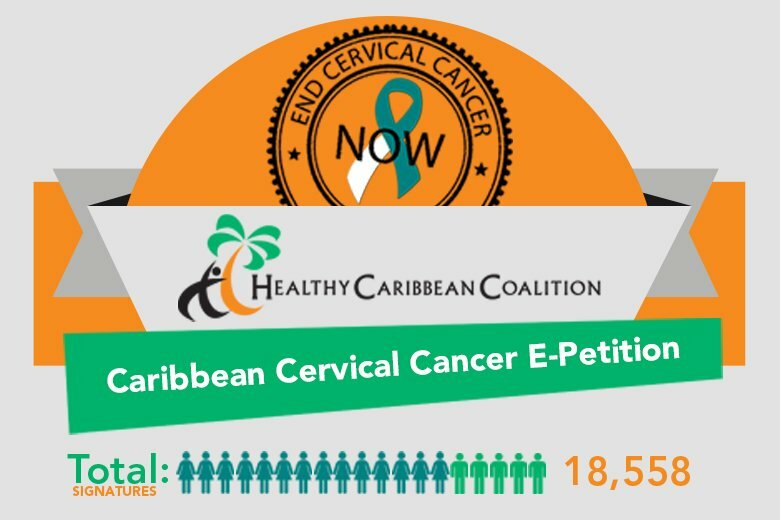 Trinidad and Tobago West Indies cricket star Dwayne Bravo supports the petition – West Indies ODI captain Dwayne Bravo took time out of his busy schedule to pledge his support for the End Cervical Cancer Now e-petition. He asks that the people of the Caribbean mirror the great support of West Indies cricket in support of the e-petition see the video here.